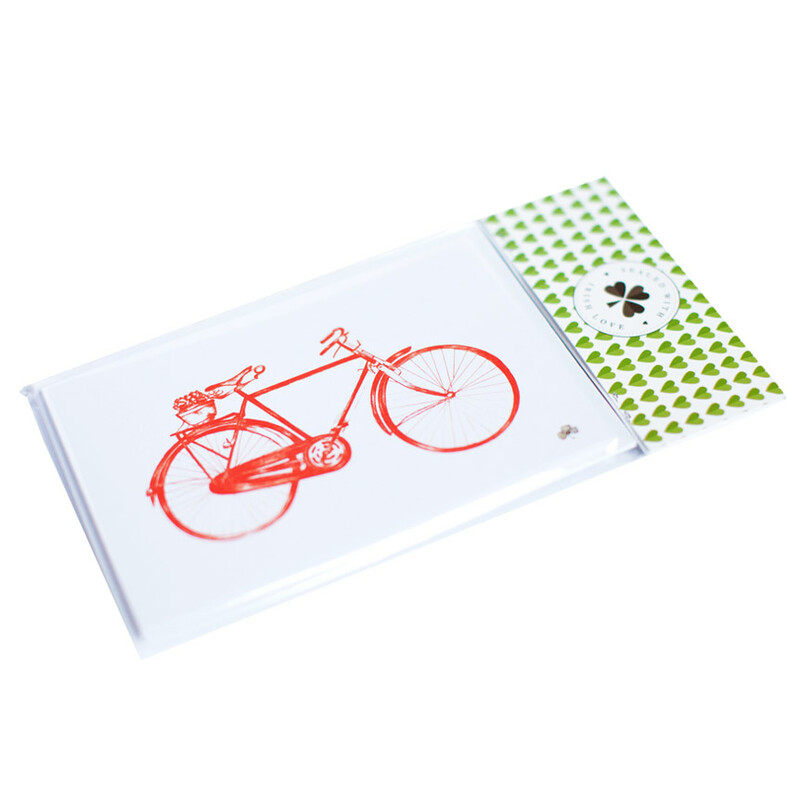 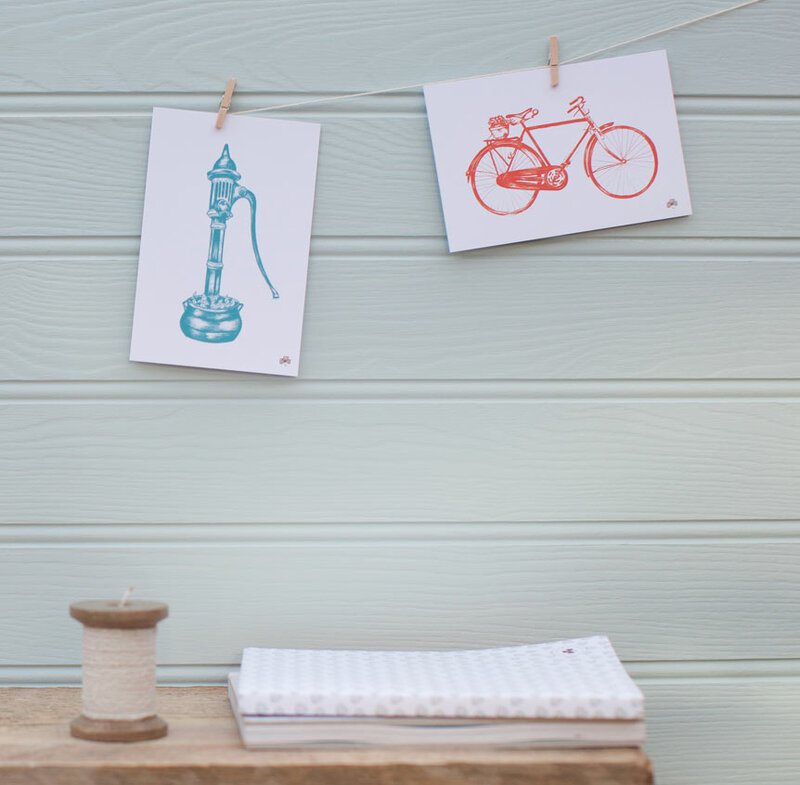 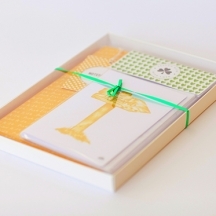 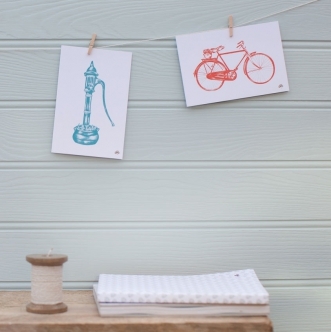 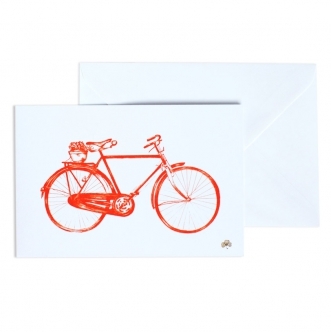 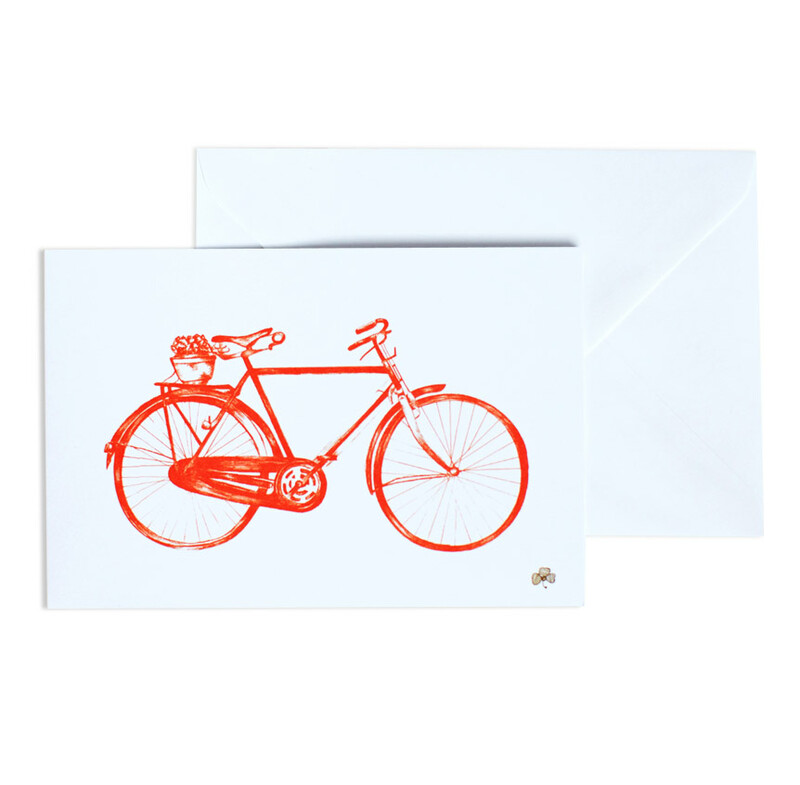 Pack of 4 blank cards with hand drawn old Irish bicycle design. 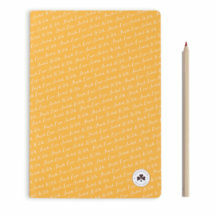 Designed & printed in Ireland. 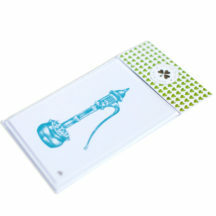 Beautifully presented with Sealed with Irish Love heart packaging.